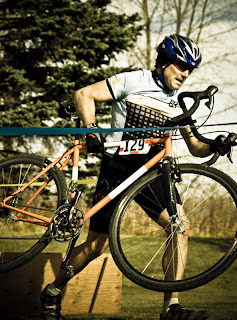 This year's Cube Cyclocross race will be held on Saturday, October 29th. Mark your calendars now and spread the word around the cycling community. 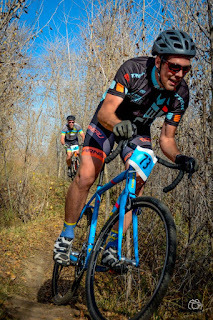 We have some awesome photos from our A race this year. Take a look at them on the following Facebook pages and enjoy! 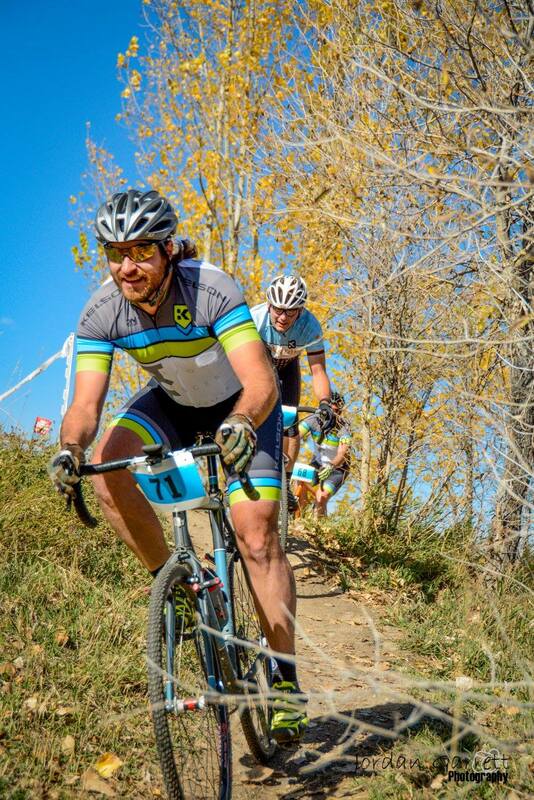 Thank you to everyone who came out to this year's Cube Cyclocross Race! We had a great turn out this year and beautiful fall weather. 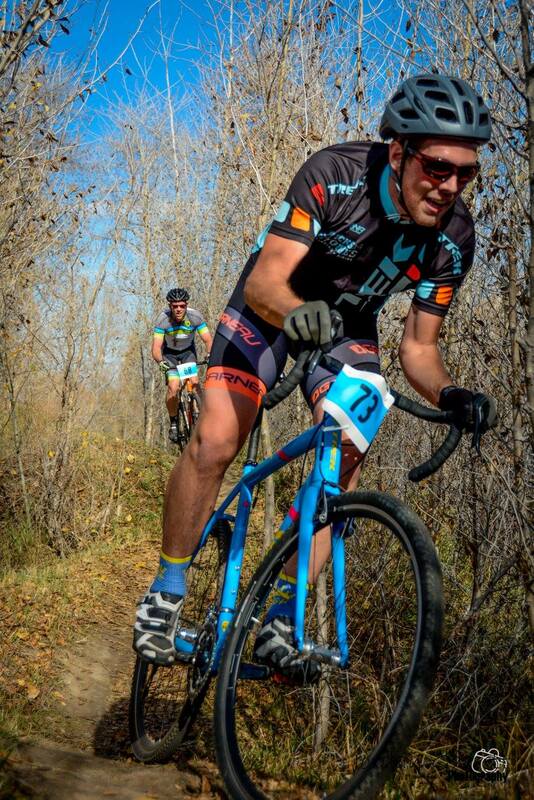 We can't wait until next years race. Posted below are the results from this years race. 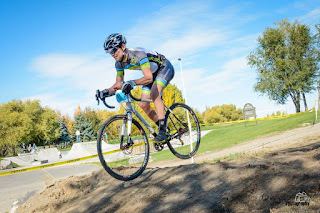 Keep your eye out over the next few days for race day pictures to be posted here and on our Rexburg Races Facebook page. It's finally here! 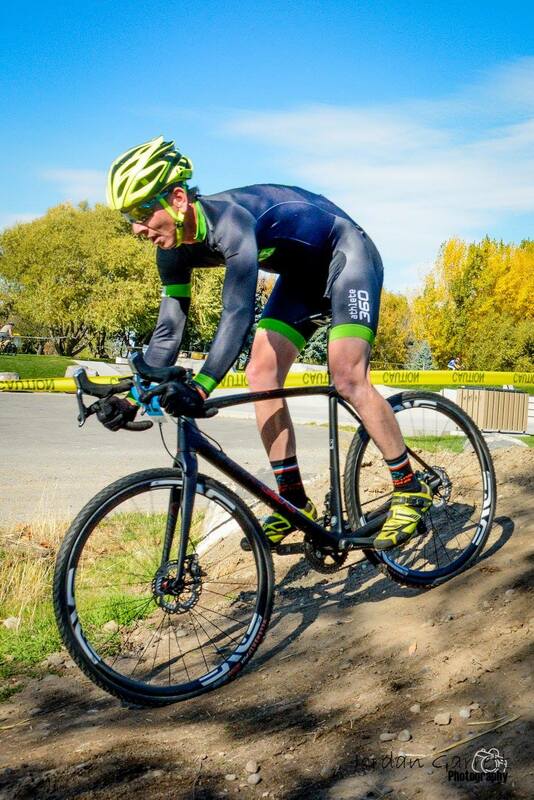 The Cube Cyclocross race will be tomorrow starting at 10:30am at Nature Park. We can't wait for this years event. With the beautiful fall weather we are expecting a great turn out this year. Just a few reminders: The kids race will begin at 10:30 am, the B race will begin at 11:00 am, and the A race will begin at noon. The kids will all get to decorate Halloween sugar cookies after their race and we will also have a food truck and music at the event. So make sure to invite your friends and family to come out and cheer you on at this event. We can't wait to see you tomorrow at the Cube Cyclocross bike race.